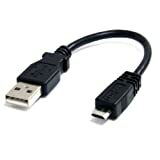 Monoprice 1.5ft Micro USB / Micro-B 2.0 A Male to 5pin Male 28/28AWG Cable compatible with Samsung Galaxy , Note , Android, LG , HTC One,Nexus, Tablets and More! 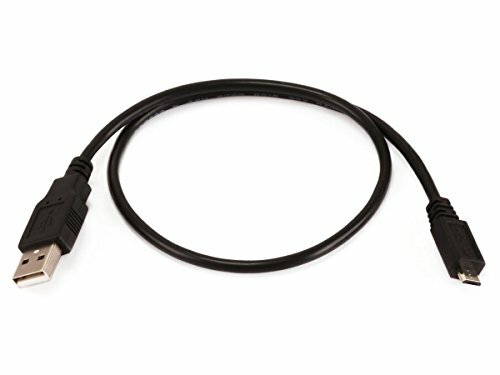 Monoprice Part#: 105137 844660051374 - Monoprice 1.5ft Micro USB / Micro-B 2.0 A Male to 5pin Male 28/28AWG Cable compatible with Samsung Galaxy , Note , Android, LG , HTC One,Nexus, Tablets and More! 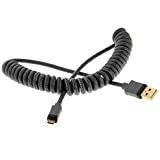 It is shielded to protect against signal interference and data loss.